Light Fall is Now Available on Steam and Switch! Hello folks. Today is the big day for our small team. 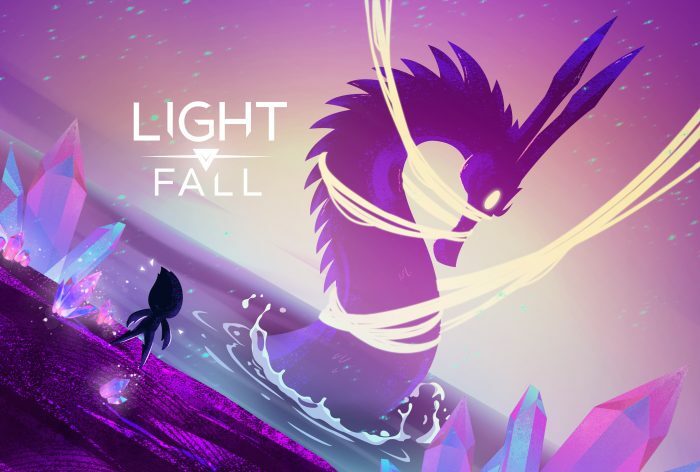 After four long years of work, Light Fall is finally available on Steam (PC/Mac) and Nintendo Switch. It wasn’t always easy, but we did it. 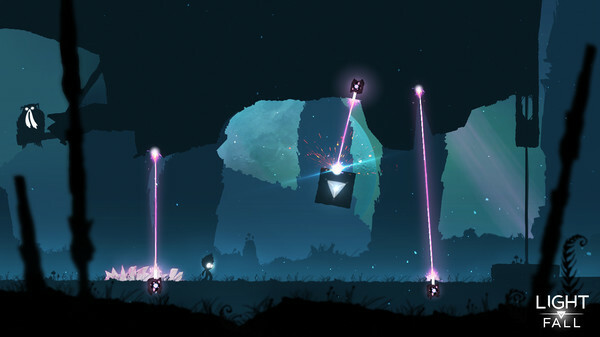 At last, we can share our game with you all and it’s quite the surreal feeling. It’s a mix of excitation and numbness. I think it hasn’t sunk in yet for most of us. The game is available worldwide for the price of 14,99$ USD (or its equivalent). We hope everything goes smoothly, but we will be actively monitoring the launch on both Steam and Switch just in case. So if you encounter any problem, please do not hesitate to reach out. We also ask for your support one more time. If you could help us spread the word, that would be greatly appreciated. Anything helps; a review on Steam or a retweet here and there. We sincerely hope Light Fall meets your expectations, as we know you have all been waiting for a long time. It’s finally here, so go enjoy it! If you are a Kickstarter backer, we would like to remind you that the Rewards Survey has been sent earlier this week. To receive your rewards, we need to have your survey back with all the answers. So go fill it out, if you havent already. Game looks great, I’ve been waiting for this one! Any word on how I can get the soundtrack, too? Great timing! I was just posting to my Subreddit about the Indie games I demo’ed at Pax East and Light Fall was one of them!